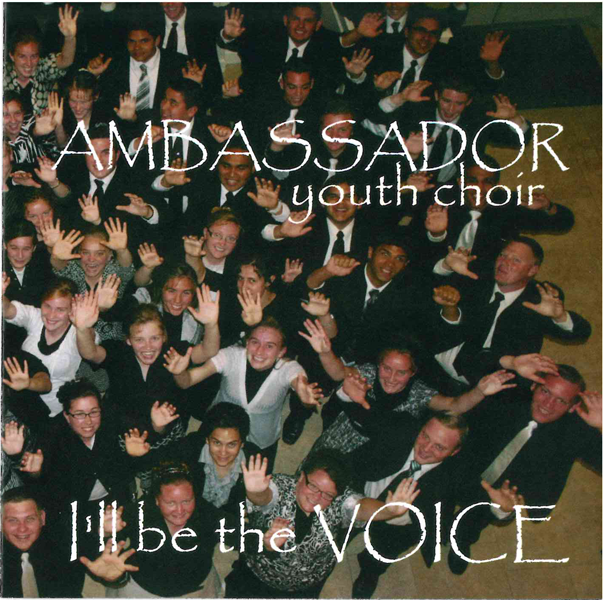 Mile Markers: City Reach Phoenix Area Friday Night - Ambassador Youth Choir! City Reach Phoenix Area Friday Night - Ambassador Youth Choir! Can you imagine this choir? If you come to City Reach Phoenix area this Friday night, you will not have to imagine it at all. If all goes as planned, it will be a reality and we are excited. Friday night is going to be a special night at City Reach Phoenix area! We have some special guests coming in to be part of the service that night. We are thrilled to announce on the blog that the Ambassador Youth Choir from Riverdale, California will be singing in our final night of City Reach Phoenix area! It certainly will be a grand finale! We plan to begin service at 6:15 PM with the choir singing for 40-45 minutes and blessing us and the whole community with 34 young folks singing the message of Christ and the gospel. We will have a few moments of preliminaries at 7:00 and then the choir will sing again before I preach! It is going to be an awesome night. I promise you will enjoy these young folks singing. This will be the beginning of their spring tour. They will be leaving here and moving toward Amarillo, Texas and many points east over the next three weeks. If you are in the Phoenix area and have been thinking about going to City Reach in El Mirage, it is time to do it. We have three more nights and we would love to have you. IF you feel like you need to wait until the very last minute then Friday will be your time to be there. Come on out and enjoy!